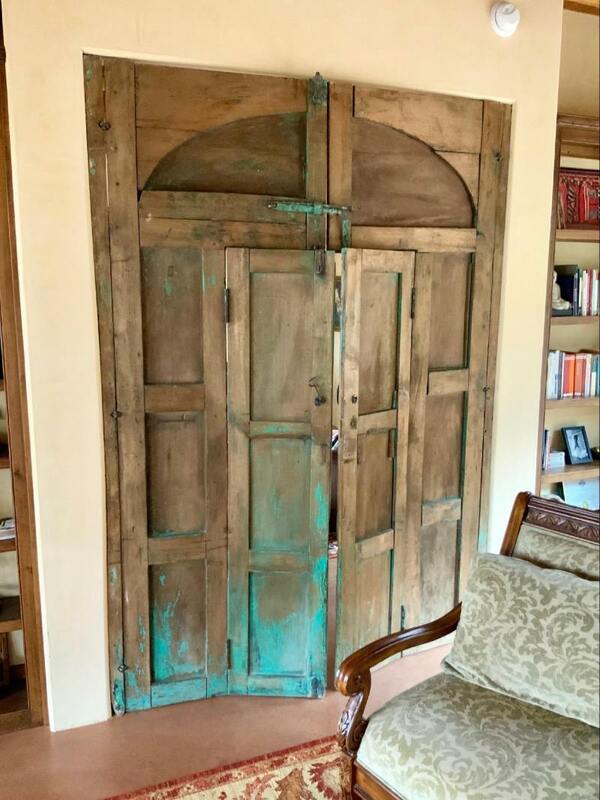 We have a lovely wooden door and frame in our casita. It comes from an old Mexican church. It’s a threshold for sure. The Spiritual Direction I do is in that room. Each time we have a session the directee and I cross that threshold into ourselves. We are trying to see what makes us move spiritually, inside.